Cranberry Creek is available to book for photography and videography sessions by both professional photographers and individuals. Our photography bookings are either outdoor only or full site and offer access to our wide variety of historic buildings and beautiful gardens. 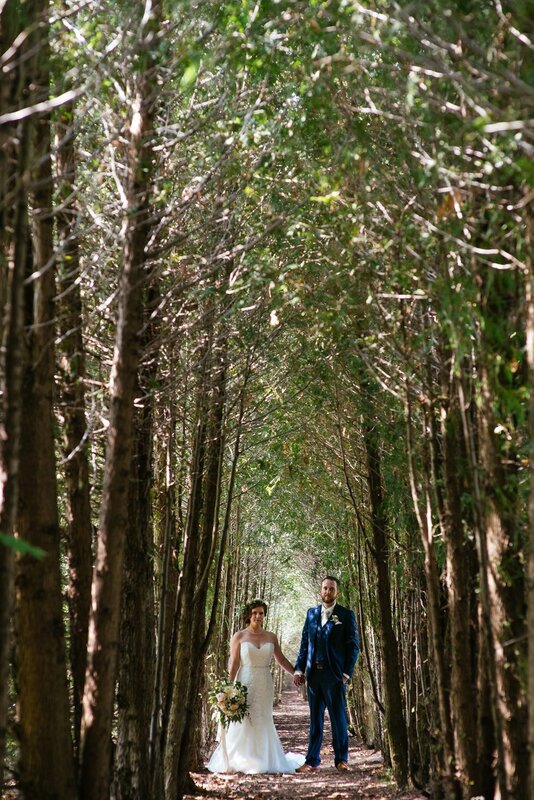 If you host your ceremony or reception at Cranberry Creek, having your photographer onsite to capture your wedding day is included in your package. Book your Photography shoot here!